I am currently working on a number of new fantastic architectural photography projects, including the new buffet and Five 50 Pizza at Aria. 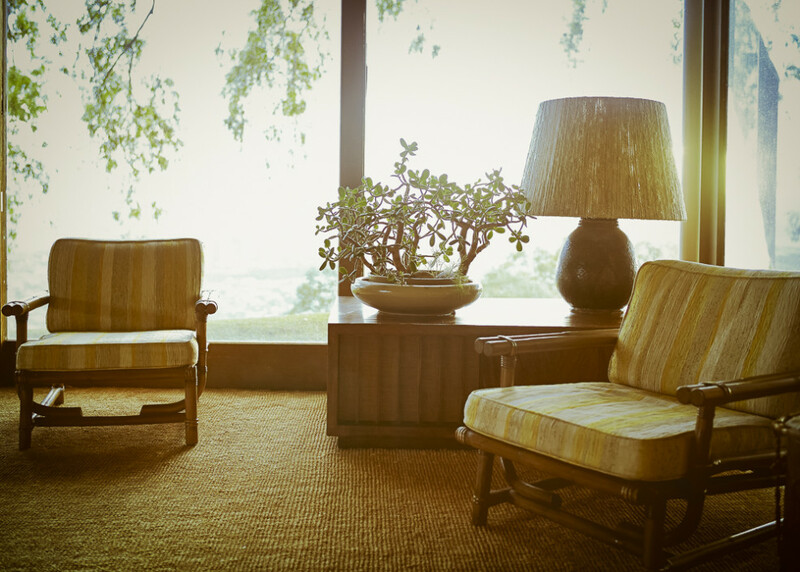 Here is one of my favorite images that I shot at a home in Honolulu Hawaii earlier this month. Restaurant interior photography at Aria Las Vegas. 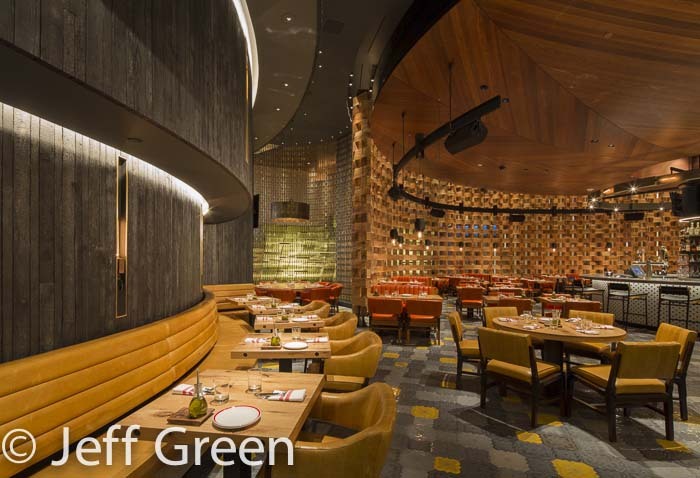 I recently completed photographing two new restaurant projects at Aria Hotel & Casino in Las Vegas. The newly remodeled buffet and the brand new Five 50 Pizza. Five 50 Pizza restaurant at Aria Las Vegas. I spent the day photographing the Lijestrand house, designed by Vladimir Ossipoff in Honoulu. It is a wonderful example of midcentury modern architecture, that is basically untouched from how it was originally designed sixty years ago. The home has incredible views of the city below.